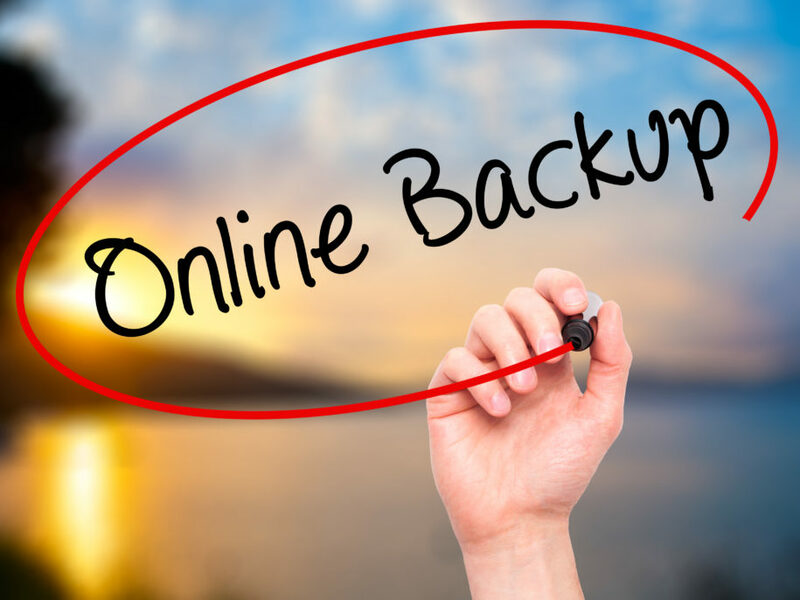 There are many backup options available to you as a small business owner. Many more than were available even a few years ago. I will list the most popular ones below – this is by no means and exhaustive list but it will get you started. 1. 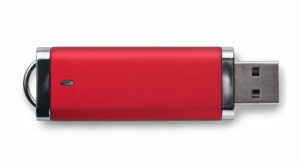 Thumb Drive Backup – This is where you put your thumb drive in the computer and backup the file or files you just created or modified. It is great for the file you just modified but easy to lose. 3. DropBox, Box, etc. – If you have the free version, you do not have a backup in most cases with these programs. I definitely recommend getting the paid version where you can restore your files if needed from previous dates. You must remember that if you delete a file on one device, it will delete the file on all devices. If you install DropBox on multiple computers and say you have 500 GB of data, you will take up 500 GB of space on every device unless you adjust the settings. Usually I do not recommend this as a backup solution. 4. Desktop Image software – When you take an image of your computer, you are taking a snapshot in time of every program, file, etc. that is on the computer at that time and you can restore that image to another hard drive or computer if you have a theft or crash. Keep in mind that if the image is on the computer, and it gets stolen, they got your backup as well. The image must be kept somewhere else using #1 or #2 above or copied to a remote – off site location, or another computer. 5. 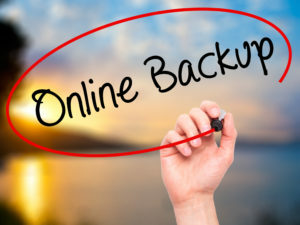 External Backup Device with a Web interface – This is the ideal solution at this time for small businesses but can be expensive – but not nearly as expensive as it was even a year ago. In this situation, your computer image is taken every hour or two and copied to the local device. The last image in the day is then uploaded to a remote website where it is stored and maintained. In the event of a major event or theft, the image of your system can be access from anywhere in the world via another computer and the internet. There you will have all your applications and data, even email available and you can work from there until your computer is rebuilt or replaced. Depending on your situation, any of these options could work for you but if you have a mission critical program we recommend considering option #5. This is a great Business Continuity solution and will make sure that your business will not become a statistic due to loss of data.